Pan Fei was fired from his job at Yonghui Superstore, one of China’s largest supermarket chains, on 1 February for refusing to leave the church. He was forced to sign a resignation letter. He wrote: “For believing in Jesus Christ, the only Son of God and Saviour of mankind, my employment with Yonghui Superstore has been terminated.” In 2018, Yonghui Superstores appeared on The Forbes’ World’s Best Employers List. 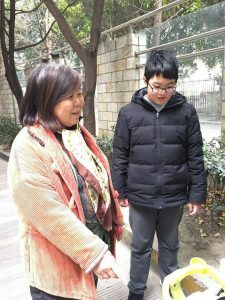 Shu Ya, the 11-year-old son of Pastor Wang Yi and his wife Jiang Rong has been living with his grandmother Chen Yaxue (73) since 9 December as both his parents are still being detained. During this time Shu Ya and Chen Yaxue have been under constant police surveillance. When some church friends visited and brought Shu Ya to get a haircut on 30 January, three police officers closely followed them. He said he feels as if he is locked up like his mum and dad. 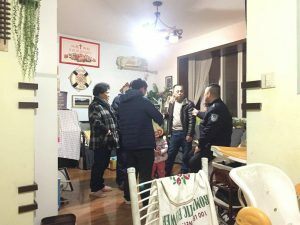 On 25 January, the wives of three detained church elders (Deacon Ge Yingfeng, Elder Li Yingqiang and Elder Qin Defu) discovered that their bank cards were frozen. 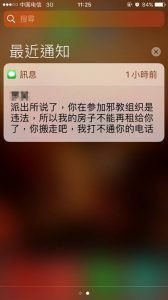 After enquiring in various places, they managed to find out that their cards were frozen by the Chengdu Public Security Bureau. The bank did not give their clients the reasons for this sanction, but asked them to get in touch directly with the relevant department. 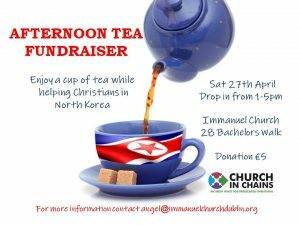 As families in China celebrated Spring Festival (known to us as Chinese New Year) on 5 February, it appears that the timing was deliberate to disrupt the festivities for the church families. A small Bible study in a private home was raided on 17 January, when more than ten law enforcement officers entered, including national security, police, and Religious Affairs Bureau officers. The officers broke up the meeting and stayed there until everyone left. 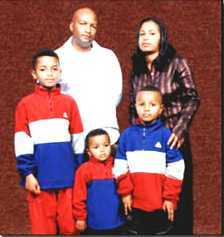 Four church members were released from prison and reunited with their families on 28 January (having spent 15 days in administrative detention). 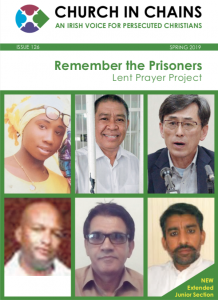 Fifteen church leaders are still being held in criminal detention and face the possibility of serving long prison sentences.